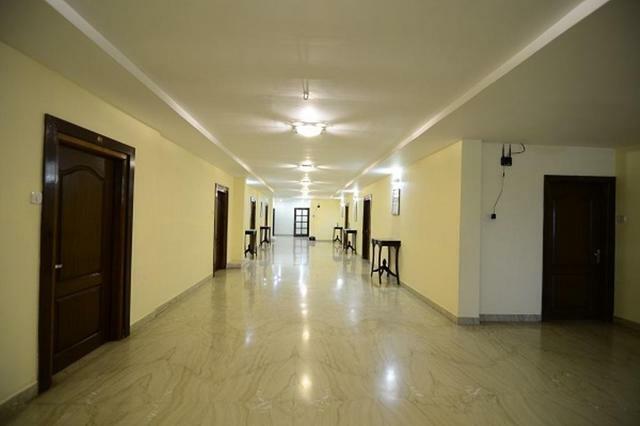 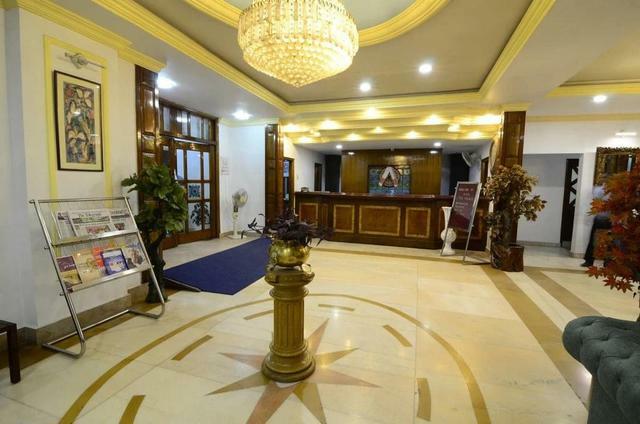 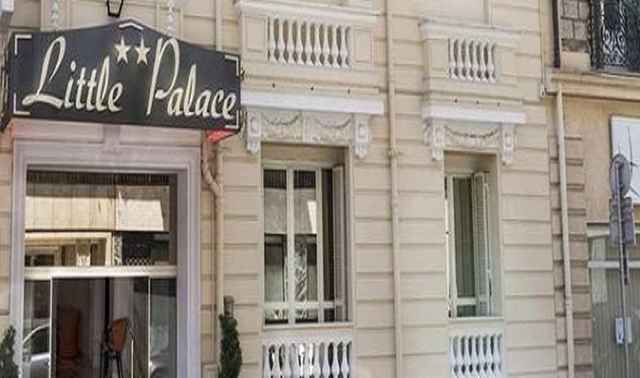 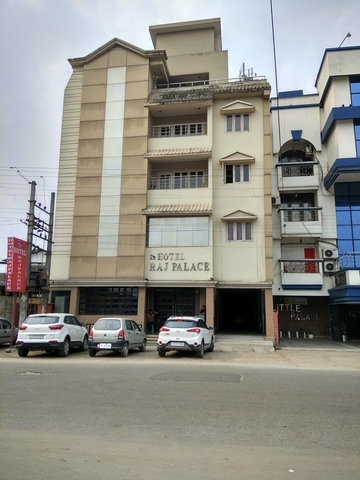 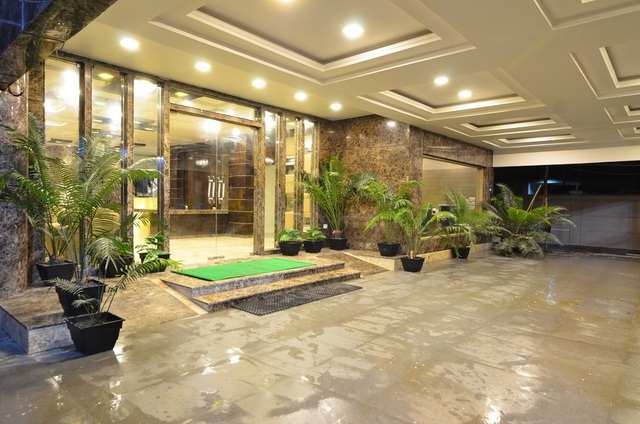 With the market road on the front side and the Brahmaputra river bank behind, Hotel Little Palace is a 2-star hotel offering comfortable accommodation at affordable rates. 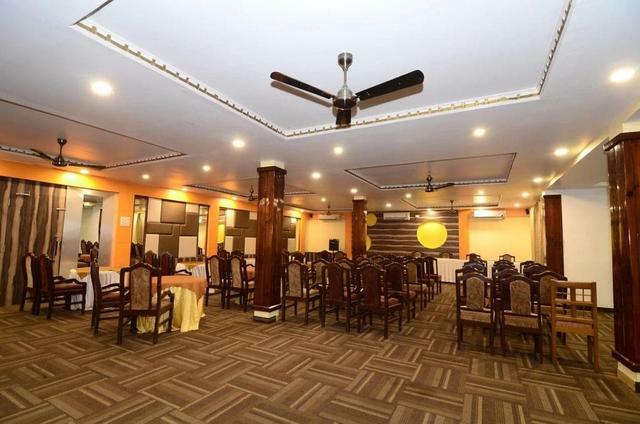 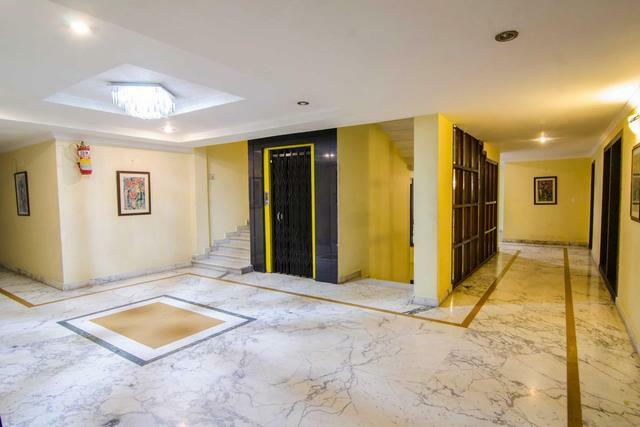 It is conveniently located 17km from the Dibrugarh airport, 5.5km from the Dibrugarh railway station and 3km from A.S.T.C Chowkidinghee bus station. 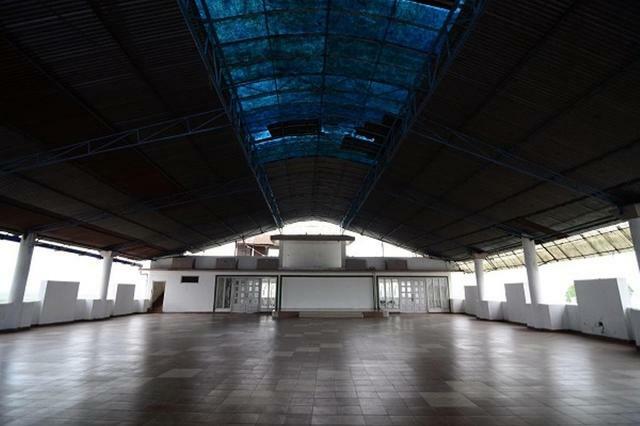 This industrial town which is surrounded by sprawling tea estates has many tourist attractions like Radha Krishna Mandir (5km), Anthropological Museum of Indigenous Peoples (6km), Mahatma Gandhi Udyan (8km), Jokai Botanical Garden (13km). 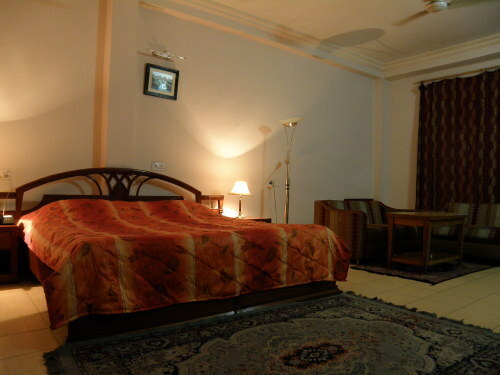 One can also plan a day trip to Dibru Saikhowa National Park (96km). 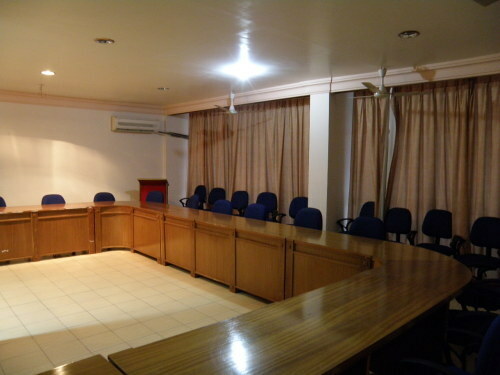 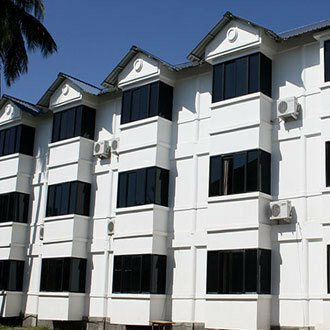 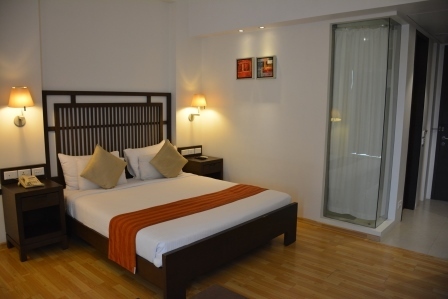 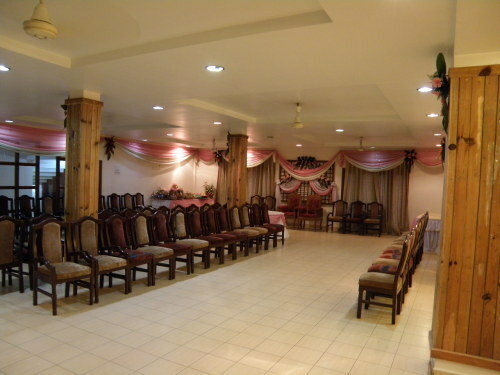 The hotel offers clean, spacious and well-appointed rooms in different categories to suit all budgets. 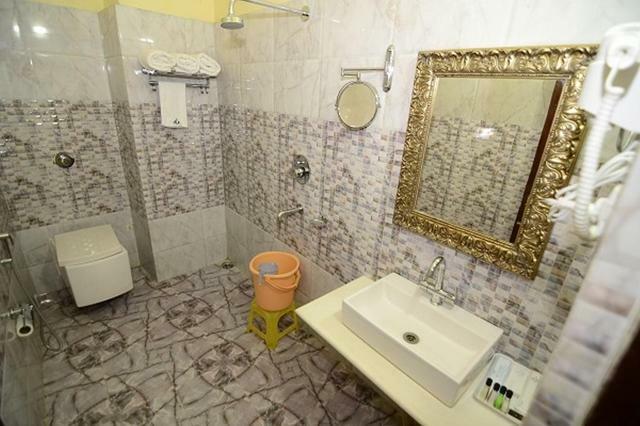 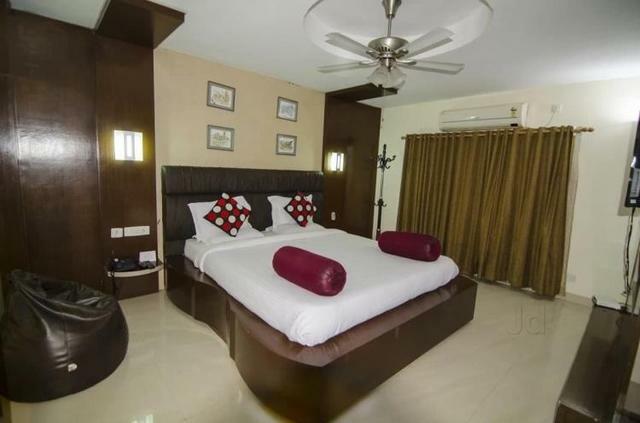 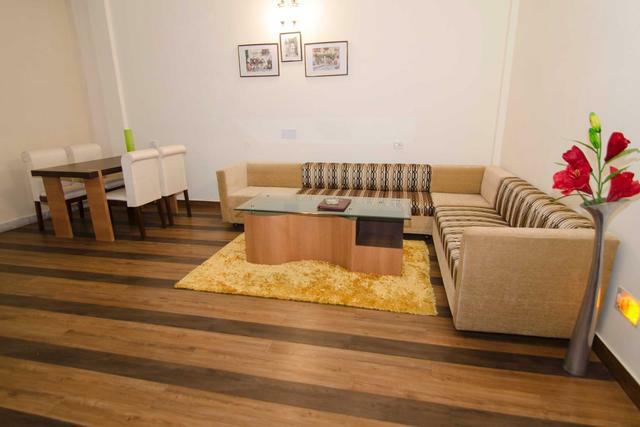 These elegantly decorated rooms have all basic amenities like air-conditioner, television, Wi-Fi access, tea/coffee maker, mini-bar, attach bath with essential toiletries to make your stay hassle free. 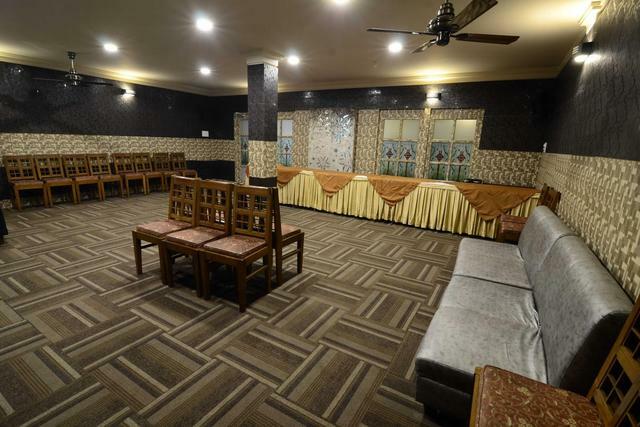 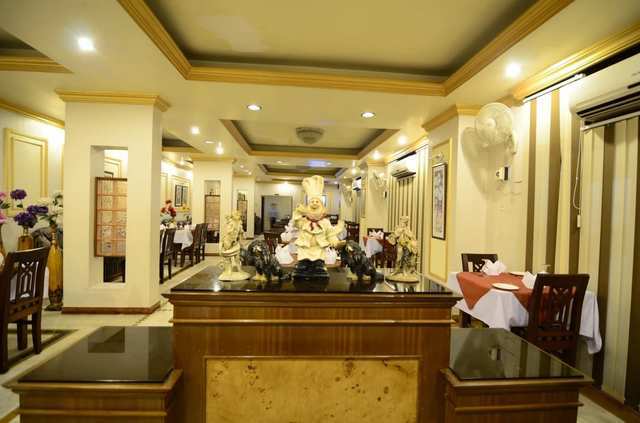 The hotel also has a multi-cuisine restaurant serving mouth-watering delicacies with local Indian flavour and also dishes from Chinese, Continental and Mughlai platter.